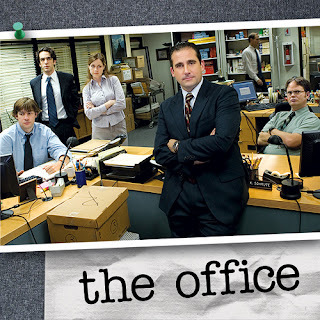 Reality by Rach : 'The Office' 90's Edition! Ah, remember those days of the laugh track and catchy tv theme songs? Well those days are back! Check out this great video of The Office edited in the style of a 90's sitcom. I came across this video on my newsfeed and thought it was equally as hilarious as the original. What's great is the laugh track actually gives validity to and makes Jim's 'look- at -the -camera' even funnier. Check it out!